WILMINGTON, Del. 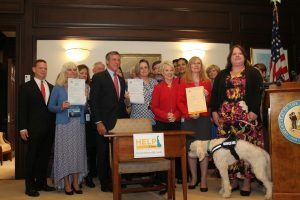 – Governor John Carney on Tuesday signed into law Senate Bill 41, House Bill 91, and House Bill 100, a bipartisan package of legislation that will expand access to substance abuse treatment, strengthen oversight of opioid prescriptions, and combat Delaware’s addiction crisis. 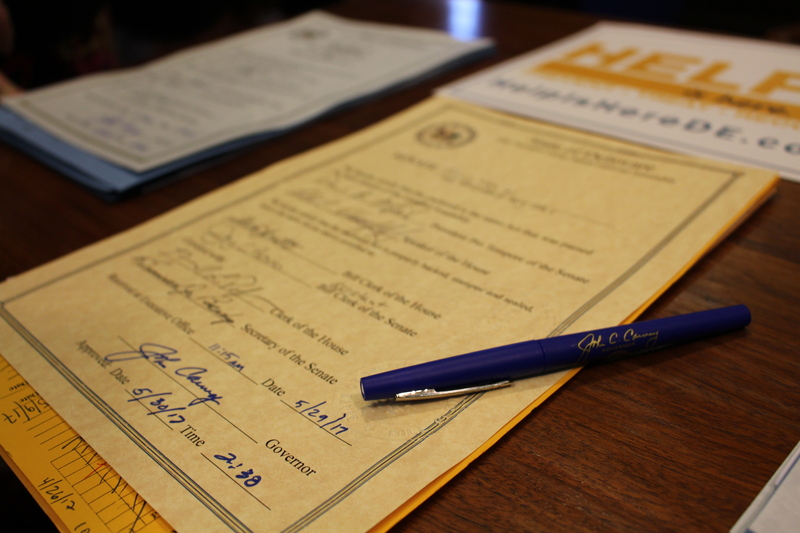 Governor Carney signed the legislation during a ceremony that included remarks from Attorney General Matt Denn, members of the General Assembly, and Delaware advocates for improved access to substance abuse treatment – including families who have lost loved ones to Delaware’s opioid epidemic. Legislation signed into law on Tuesday will take a number of steps to expand access to substance abuse treatment, target barriers to insurance coverage, and improve Delaware’s response to the addiction epidemic. 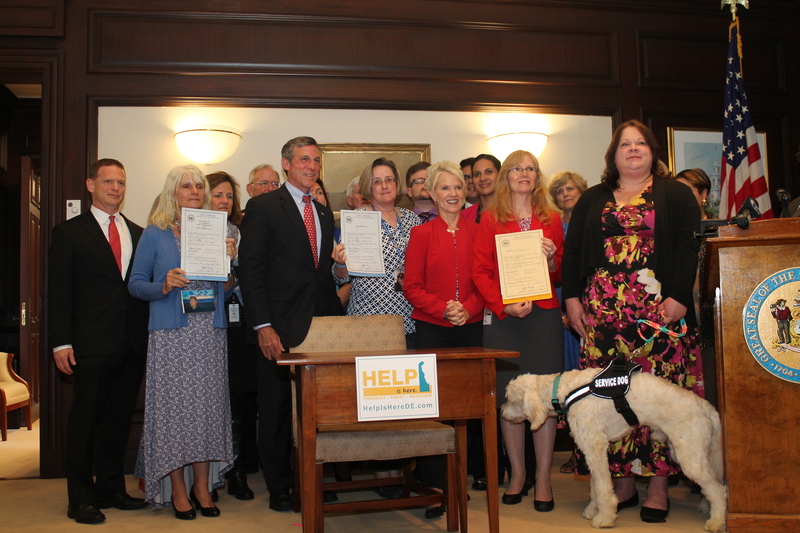 • Establish a new committee to help oversee opioid prescriptions, and strengthen the oversight of over-prescription.